Before we get to a world filled with 5G, there is a good chance we’ll see one big Gigabit LTE push from carriers that is fueled by a technology we’ve referenced pretty frequently in recent months, called License Assisted Access (LAA). LAA provides a boost to your LTE connection by using the 5GHz WiFi band to allow your download speeds to go bonkers. We’re talking theoretic gigabit speeds, although in a real world setting, they could hover around 500Mbps. Who wants to complain about that, though? Anyone? 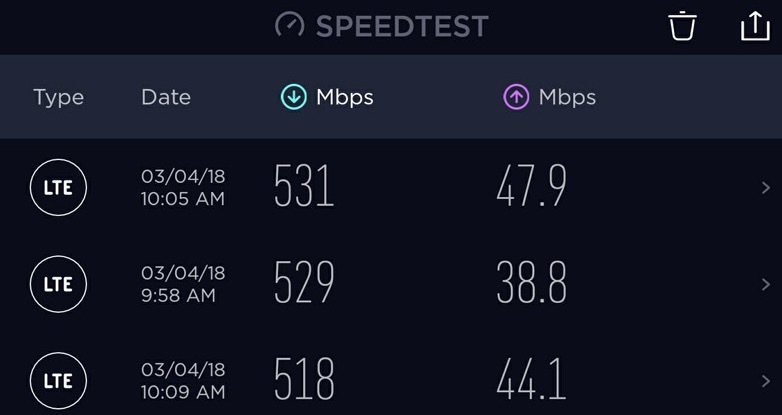 The folks at PCMag teamed up with Ookla (the Speedtest guys) this week, as they discovered a T-Mobile cell site in New York City that was outfitted with LAA and happened to be live. They ran some speed tests and averaged 503Mbps down and 42.27Mbps up. AVERAGED. 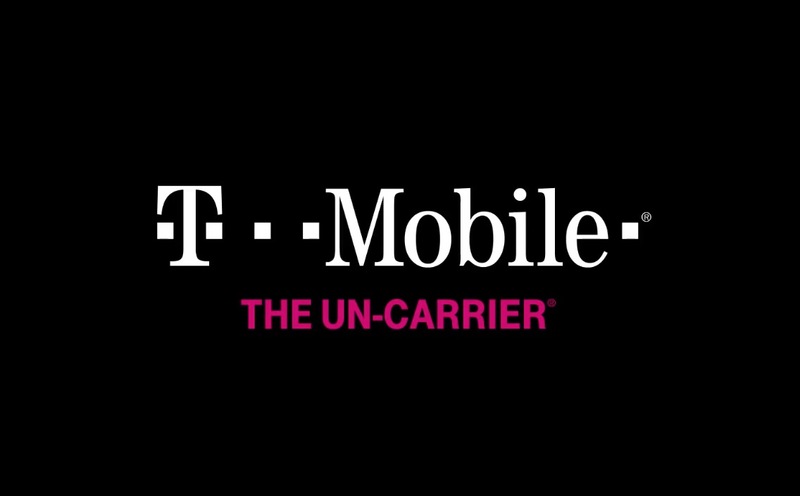 T-Mobile announced back in November that they were going to start setting up LAA small cells throughout the year. This is in addition to other Gigabit LTE technologies they’ve begun to deploy (like carrier aggregation, 4×4 MIMO, and 256 QAM) in hundreds of markets. The LAA stuff is where we might really see the huge download speeds, though, assuming you can find a cell site and stay close to it. With License Assisted Access, you’ve got a cell site that combines use of the 5GHz unlicensed WiFi band and licensed spectrum from a carrier (T-Mobile’s Band 4 here). LAA treats that 5GHz band like an LTE band, so don’t think of this as you needing to connect to a WiFi network in order to utilize its benefits. Unfortunately, these small cells don’t reach far (a few blocks), so we may only see them in densely populated areas that are in need of a boost, like in NYC. Still, those damn speeds are what I need. Of course, you’ll need a phone that is compatible with LAA, but there is a good chance you have one. Samsung’s newest phones (S8 line, S9 line, and Note8), as well as LG’s V30 are all ready for LAA. The Moto Z2 Force should be compatible too. T-Mobile isn’t the only one deploying LAA, in case you were curious. AT&T has started pushing LAA cell sites. Verizon has talked enough about it that I’m sure they are too. Who wants to go hunt LAA towers with me?